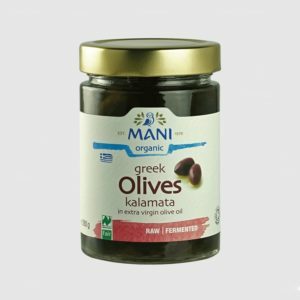 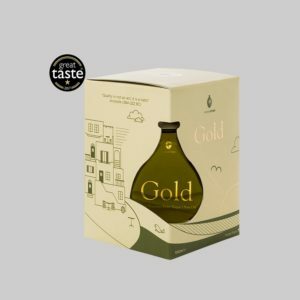 “Gold” is made by hand-picked cold-pressed olives of the Koroneiki variety, harversted in order to provide you with the excellence of its taste. 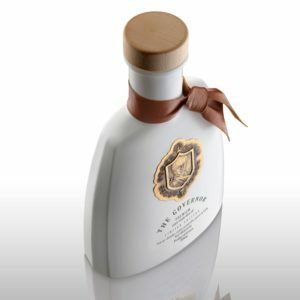 It is a gift. 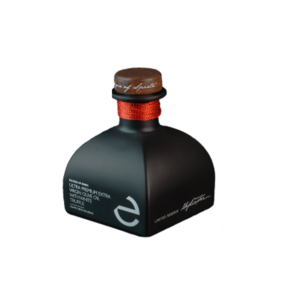 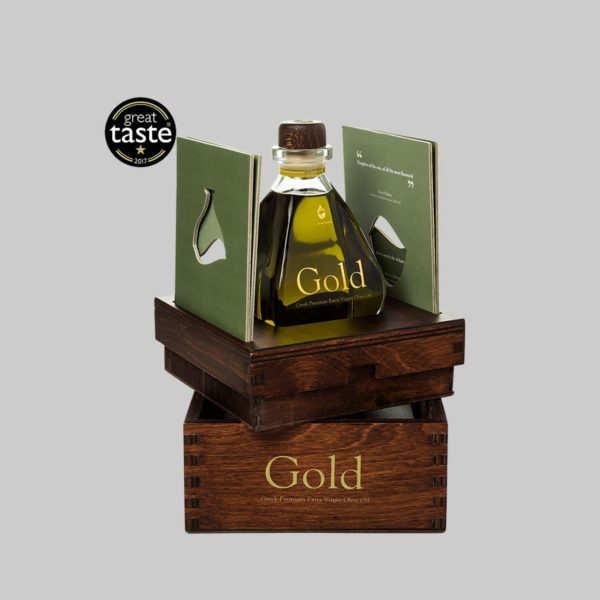 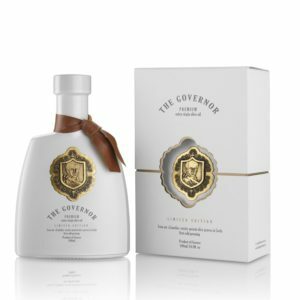 Combining perfectly wood and paper, we offer a supreme luxurious product, while the small bottle reflects the exclusivity of our finest olive oil. 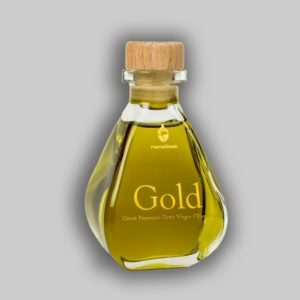 Homer included olive oil frequently in his work, describing it as “liquid gold”. Our 250ml bottle is contained in a double-polished wooden case made from Greek apricot trees. 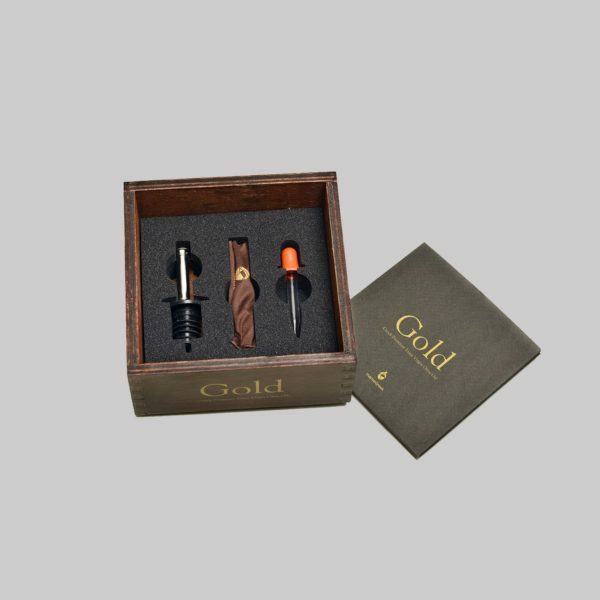 Through its accessories (pourer, cloth pad & pipette), which are contained in the wooden case, we offer a one-in-a-lifetime adventure of your senses.